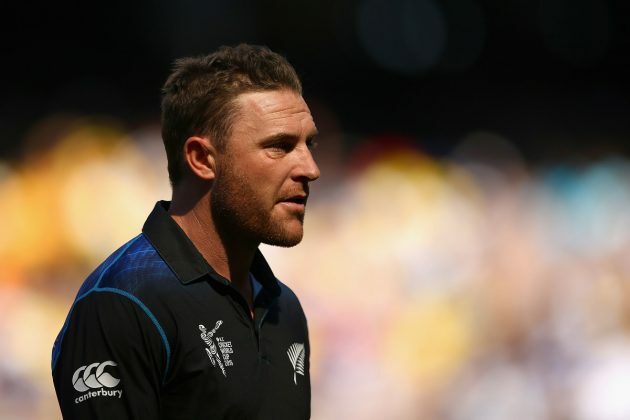 TV presenter Michael Slater accidentally calls Anushka Sharma ‘Virat Kohli’s wife’! Now that must have been slightly embarrassing for the lovebirds! Anushka Sharma and Virat Kohli are inseparable and much in love. Apart from going on holidays together, renting a pad to spend quality time with each other and admitting to their relationship to the media they also try to be with each other when Kohli is out on cricket tours. 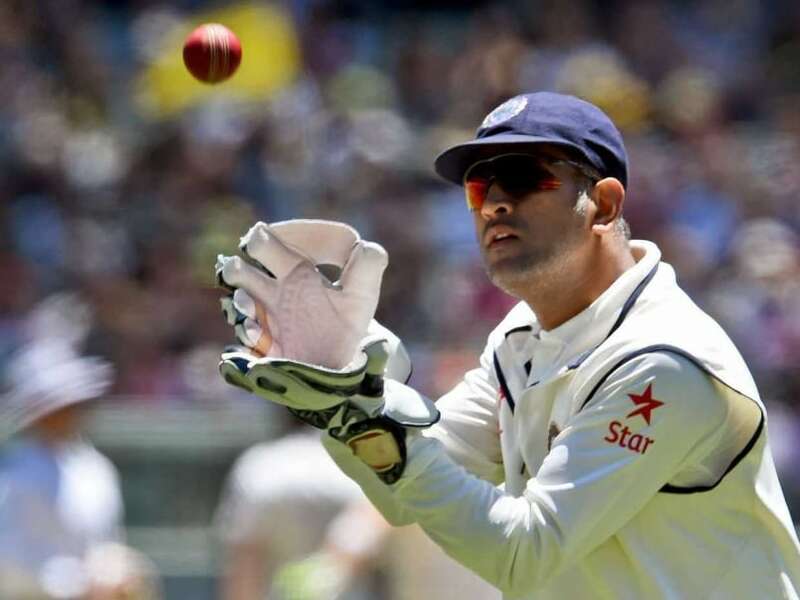 The couple is currently in Melbourne for the India-Australia test matches. As Virat hit a spectacular century and blew yet another kiss to his ladylove who was present at the stadium, all eyes were back on the lovers! 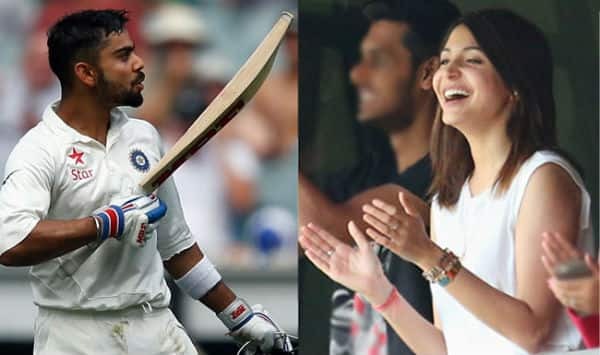 A hilarious anecdote took place when during his commentary on the final day of the third test between Australia and India at the Melbourne Cricket Ground, TV presenter Michael Slater mistook Anushka as Virat’s wife! Soon realising the blunder, he corrected himself by calling Anushka Kohli’s fiance. We think that Slater committed an honest mistake considering Anushka accompanies Virat on all the cricketing tours and their PDA inevitably grabs eyeballs! Looking at how great their relationship is going, we think that Virat and Anushka should start planning on settling down.